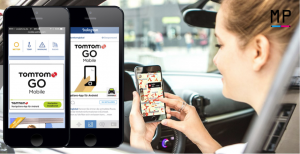 TomTom commissioned an install now campaign to increase downloads for the TomTom GO Mobile for Android in Germany. The global leader in navigation and mapping products goes all-in with a mobile advertising campaign that contains display, native, social and search advertising. Read the Dutch version here. Germany is the biggest Android country in Europe. TomTom wants to tap into this large opportunity and get as many new app users as possible so German drivers reach their destination. 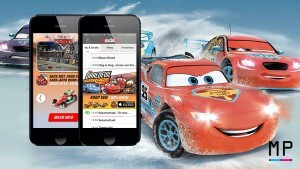 In order to increase app downloads and learn more about mobile behaviour TomTom chose to use multiple mobile channels in their campaign. This includes display, native, social and search. Charlotte Saayman, go-to market manager at TomTom: “For the first time we know which networks, channels, assets and search words held the best downloads. We were able to communicate relevant adverts more effectively to potential customers while lowering our CPI. This campaign met our KPI’s and we gained insights into our customers”. TomTom requests permission to use consumer behavioural data as foundation for the app download campaign. TomTom got this data through the use of an SDK (software delevopment kit), integrated in the app. An SDK provides analytics and data about how users interact with the app and through which channel they download the app. For example, TomTom now knows what kind of apps or search key words generate the most downloads. But also, which USP’s are most relevant to their audience. Based on these unique insights TomTom understands users needs so the company can establish an even more effective mobile campaign. Besides the data about the user’s activities, an SDK also provides some basic users analytics. These insights about the target group are useful for social advertising, like on Facebook. The big advantage of Facebook advertising is that you can trace and target your exact audience. For that reason you need to know who your audience is and how they behave within the mobile context. Thanks to the SDK TomTom has a user profile and uses that to target look-a-like Facebook profiles. 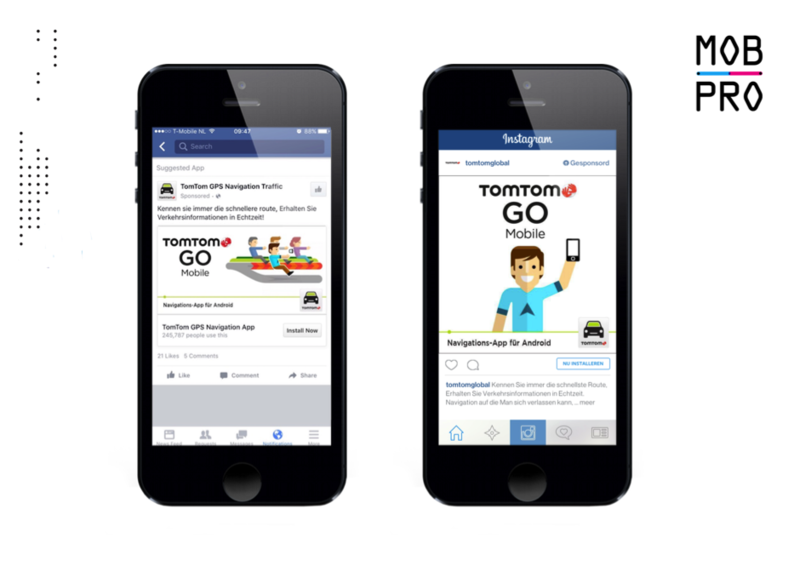 TomTom GO for Android advertisement on Facebook (left) and Instagram (right). Besides the big boost in app-downloads and app store ranking, this approach provides interesting multidisciplinary insights. Now TomTom knows even better how the audience relates to the different channels within the mobile context. The big challenge is to generate low cost downloads and deliver life-time valuable costumers at the same time. Dominiek van Esse, operations director at MobPro: “It is a continuous search for the right channel to find the exact audience with the most relevant message. The monitoring and optimizing processes are ongoing. You need to stay fully focused for the best results ”. Prefer to read this in Dutch? Click here. Do you want to boost your app with full focus and all hens on deck, just like TomTom? Together we’ll make it happen! Send your SOS mail to contact@mobpro.com. 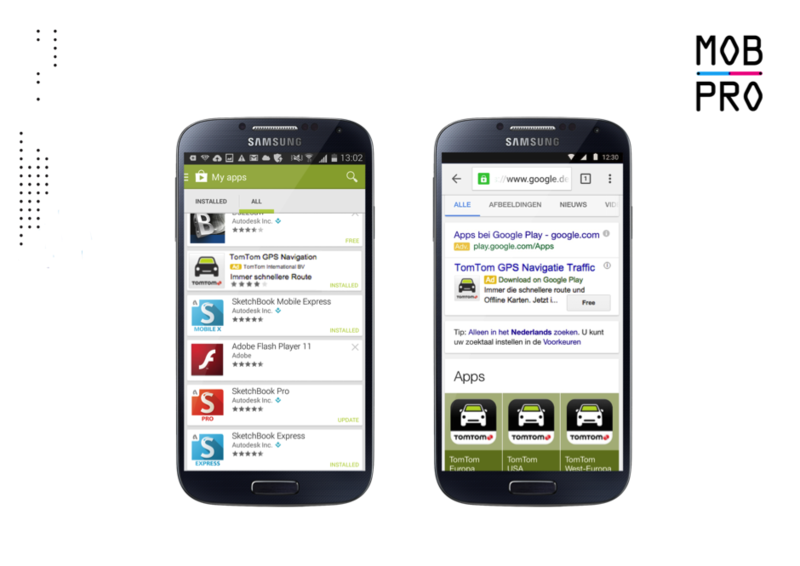 TomTom GO for Android advertisement in Play Store (left) and Google Search (right). Journalist in digital media en merkromanticus. 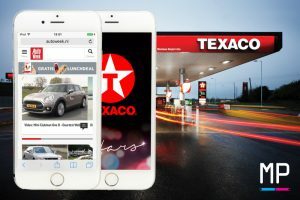 Brengt merken en digital advertising passievol samen in meeslepende prozaverhalen.